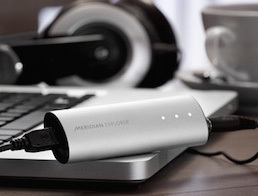 Meridian Audio is a seriously cool audio and home cinema company. Right at the cutting edge of digital and unashamedly aimed at people who are seriously into music or home cinema. Their new G and 800 series components are very much our favorite digital components and we’d like to think that once you learn more, you’ll want to make them yours too. 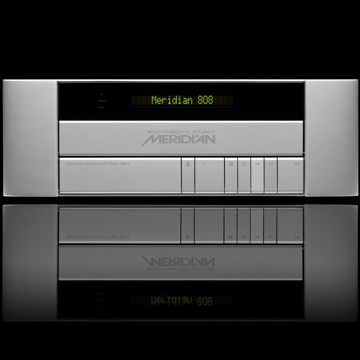 You may be surprised to learn how far back our association with Meridian Audio goes – and we have never forgotten how they have always embraced technology that other companies have shied away from and the belatedly adopted – active speakers that have the amplifiers built in, switched mode power supplies (think right back to their little grey modular amplifiers), state of the art CD players in one, two and even three box permutations, Advanced surround sound solutions for both music and film followed by DVD players that define both picture and sound quality. And let’s not forget speakers that are uniquely and truly digital. When plugged into your computer via USB Explorer effectively replaces the function of your computer’s sound card – which are invariably less then perfect for reproducing quality audio. There are two outputs, one is a 3.5 for headphones and the other is dual purpose in that it can either be a 3.5 analogue or a digital optical output. The Explorer will appeal to discerning 'desktop listeners’ either through headphones or an audio system. For NZ$ 495. Meridian are very much a 21st century company, completely modern and forward thinking. If you understand that technology can have very real benefits and want a hifi system that is genuinely special in its abilities, not to mention one that looks the part, it’s time to talk to us and investigate just how you can get into Meridian.